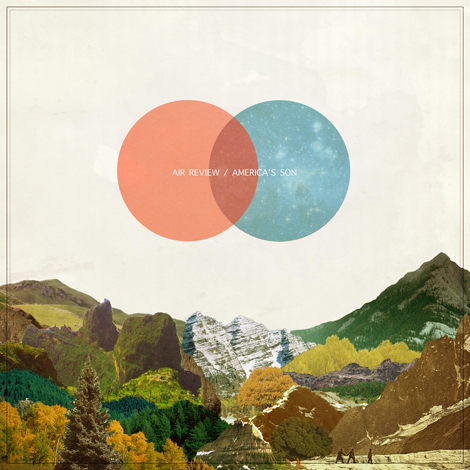 Air Review are a band that just took over my radar. This Dallas quintet played they’re first show in May of 2009 and haven’t looked back since, garnering two thumbs up from the blogosphere. I’d like to add a third. Their forthcoming EP, America’s Son, features their latest single “Low Wishes” or my favourite, the title track “America’s Son“. Former reminds me of Elliott Smith, the latter has moments Local Natives with an “Keep The Car Running” Arcade Fire chugging beat. (not sure if that even make sense but good enough for me).